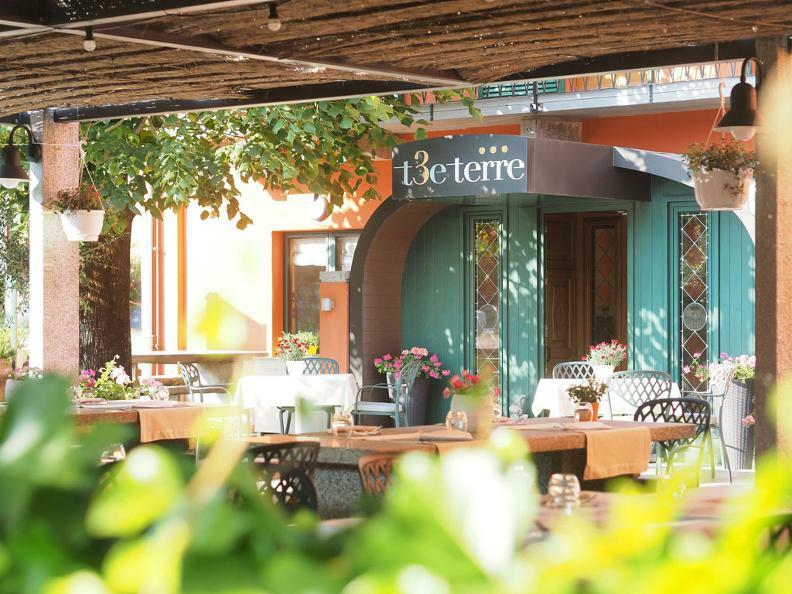 The restaurant/charme hotel T3e Terre in Ponte Brolla/Tegna features a big terrace with pergola for pleasant outdoor evenings, as well as a spacious banquets dining room with cheminee and a sight on the Maggia river and a dining room with plenty of atmosphere. 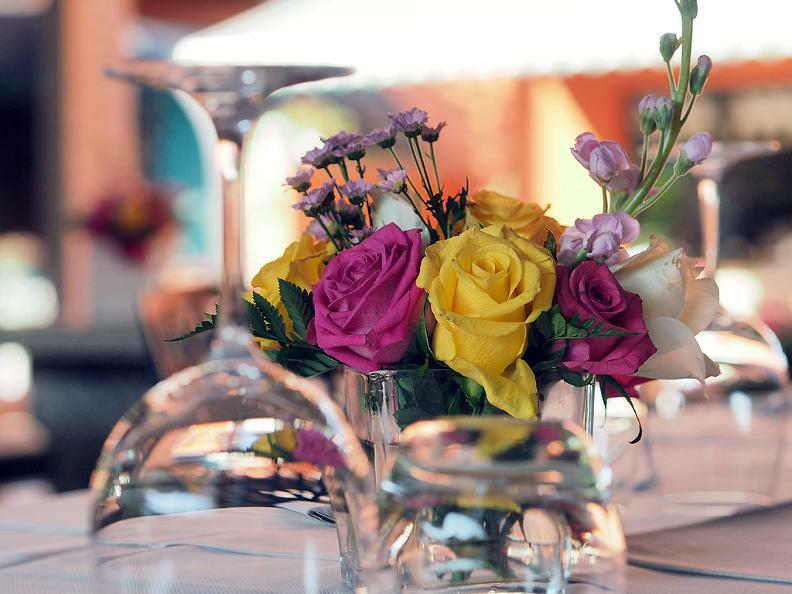 Il also has 5 double rooms with every comfort, a garden for receptions and a wide free parking lot. 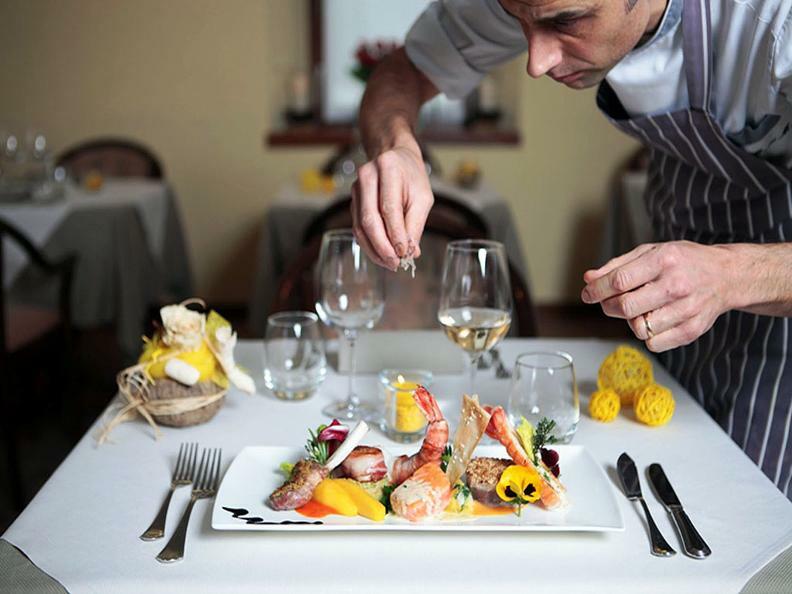 The executive Chef Marco Meneganti proposes different mediterranean and local cuisine’s dishes and gives particular attention and care to the choice of the ingredients, always fresh and of a high quality. 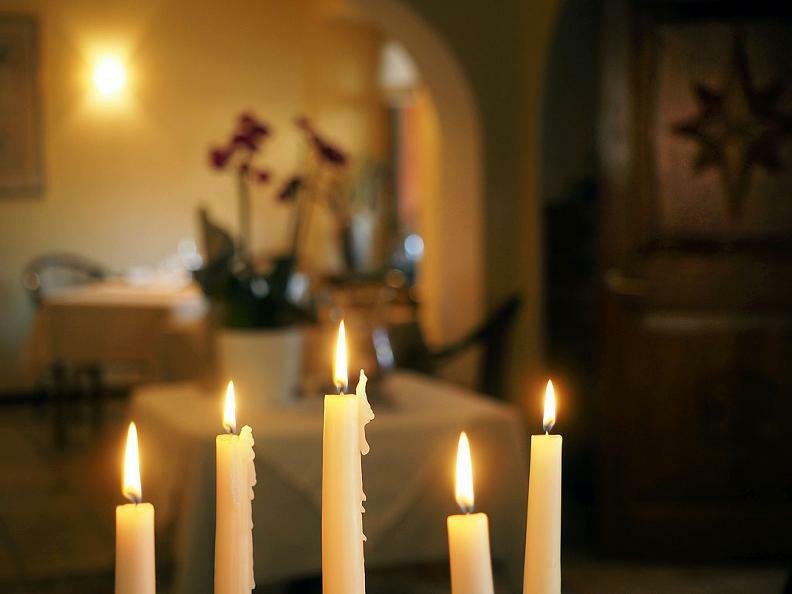 He also prepares traditional local dishes like leg of rabbit with polenta, ossobuco with risotto, homemade pasta trio and gnocchi. 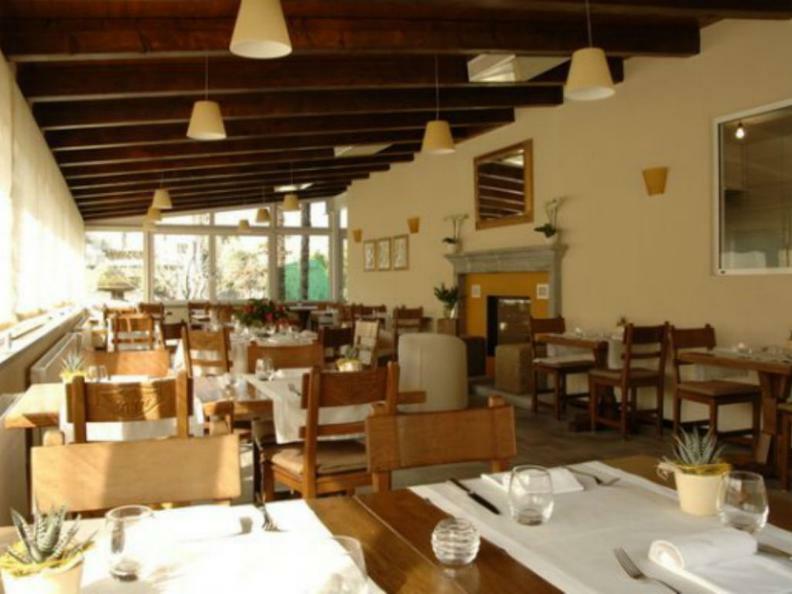 You can join the T3e Terre very easily: either by car or by the well known Centovallina, whose station lies only couple of minutes on foot from our restaurant. Just nearby you can find Maggia river were is also possible to swim and a climbing wall. 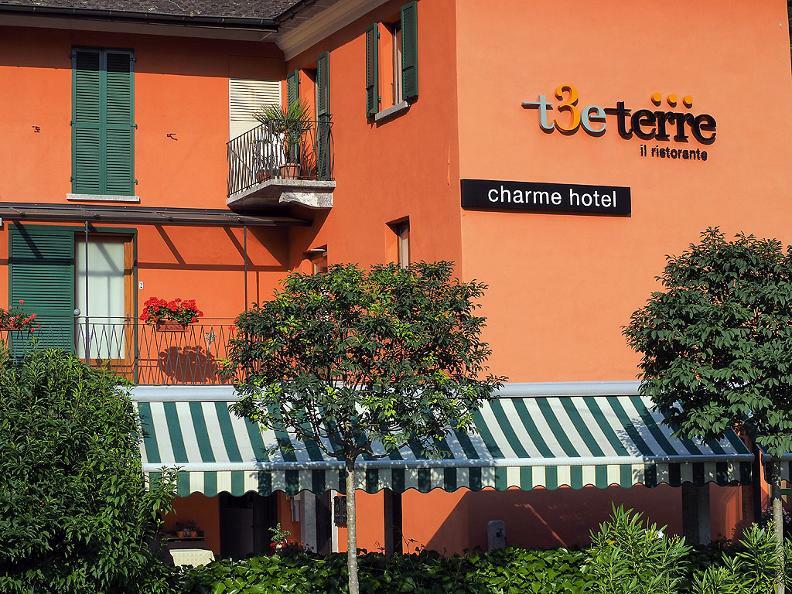 Marco and Loredana Meneganti with the T3e Terre team would be very pleased to welcome you!